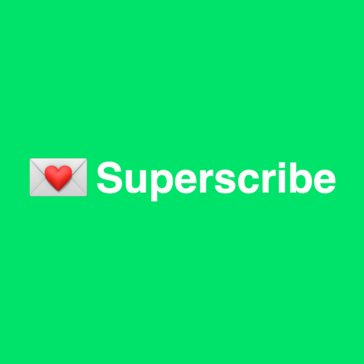 Superscribe is an email marketing tool that provides popup and email integration for all websites. Simple/easy email marketing, building and organizing prospect lists. Does not allow you to integrate proprietary databases. Simplified email marketing and subscription service. Quick ROI! One-stop shop for email blitzing on new product launches. Very easy email list and contact data integration. It could have additional formats and list variations. Added tool for successful marketing campaigns. Easy functionality, and very effective client acquisition tool. Product is lacking data merging capabilities. * We monitor all Superscribe reviews to prevent fraudulent reviews and keep review quality high. We do not post reviews by company employees or direct competitors. Validated reviews require the user to submit a screenshot of the product containing their user ID, in order to verify a user is an actual user of the product. Hi there! Are you looking to implement a solution like Superscribe?